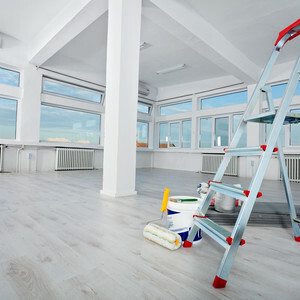 ServiceMaster Clean of Sudbury provides janitorial and commercial cleaning services throughout the Greater Sudbury Region including Espanola and Manitoulin Island to the west and Sturgeon Falls to the east. Our ServiceMaster Clean division focuses on commercial and residential carpet and upholstery cleaning, janitorial cleaning as well as other specialty office cleaning services. Our proprietary products and processes enable us to keep your carpet, floors, fabric furniture and more, looking their best. We provide Janitorial Service to a variety of business types; from the cleanest of executive offices to the dirtiest of mine sites. No client is too big or too small.